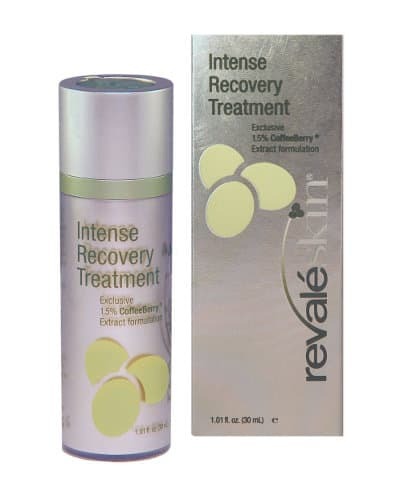 Revaleskin Coffeeberry Intense Recovery Treatment reviews are extremely positive. Using the coffeeberry as an ingredient in skin care products is a relatively new idea, and based on the fact that the coffee is one of the strongest anti-oxidants around, skin care manufacturers believe that it offers anti-aging benefits as well. 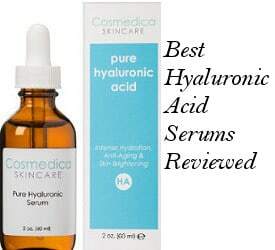 Decreases redness and dark skin pigmentation. Coffeeberry whole fruit extract, grapeseed extract, green tea, Vitamin E, Licorice Extract, Superoxide Dismutase, Soybean protein, Aloe extract, skin conditioners, peptides, humectants. We do wish that this company would specify the ingredients that are in their skin conditioners and humectants. Reviews for Revealskin Coffeeberry Intense Recovery Treatment Cream are positive, and surprisingly a large number of reviewers have stated that they began using it because their dermatologist recommended it to them to deal with a variety of skin problems. Absorbs Quickly– People like the fact that this coffee skin care product absorbs quickly, making it possible to use moisturizers or make-up immediately after application. 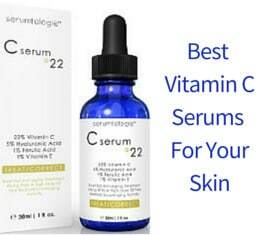 Brightens Skin– Several users stated that it really brightened their dull looking skin, giving it a wonderful glow. Improves Texture– They also found that it improves their skin’s texture making it softer and smoother. Clears Acne– Some people reviewed that this treatment helped to clear up their acne, and even a few users said that it helped improve their Rosacea. Works Quickly– What really surprised most users was how quickly they began seeing result from using Revaleskin recovery treatment. 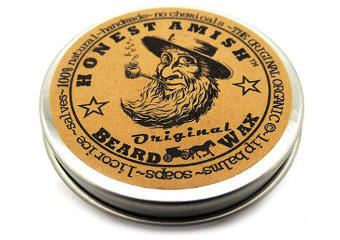 Several of them mentioned that they saw improvement within days of starting to use the product. The quick results is one of users favorite benefits of using it. While not everyone got positive results, the vast majority of users did find that this treatment was beneficial, helping their skin feel and look healthier and younger. So, if you are looking to try a coffeeberry product, Revaleskin Coffeeberry Intense Recovery Treatment may be worth considering.